NORTH SAANICH, BC – A year-round farm market, bakery, and bistro in North Saanich is now also home to one of British Columbia’s newest small breweries. 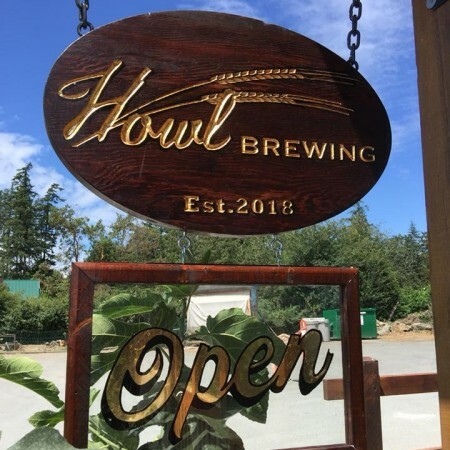 Howl Brewing opened in late June at Fickle Fig Farm Market, with brewer Danny Van Netten creating beers using hops and other produce grown on the farm. Beers available since opening have included Lands End IPA, Blackberry Wheat Ale, and Strawberry Wheat Ale. For more details, see the Howl Brewing Facebook page.